Number Of Injuries Caused By Takata’s Defective Airbags Will Shock You! Home International Auto News Number Of Injuries Caused By Takata’s Defective Airbags Will Shock You! Takata’s airbag recall is one of the biggest recalls in the automotive industry which started in 2015. According to US Democratic Senator Bill Nelson on Florida said that Takata’s defective airbags linked to 278 injuries in US according to the updated figures. The same issue have also caused 15 deaths in US according to Senator. Till March 30, 2018 more than 16.4 million affected cars are still on the road which is yet to be repaired as the availability of the parts is a major problem. 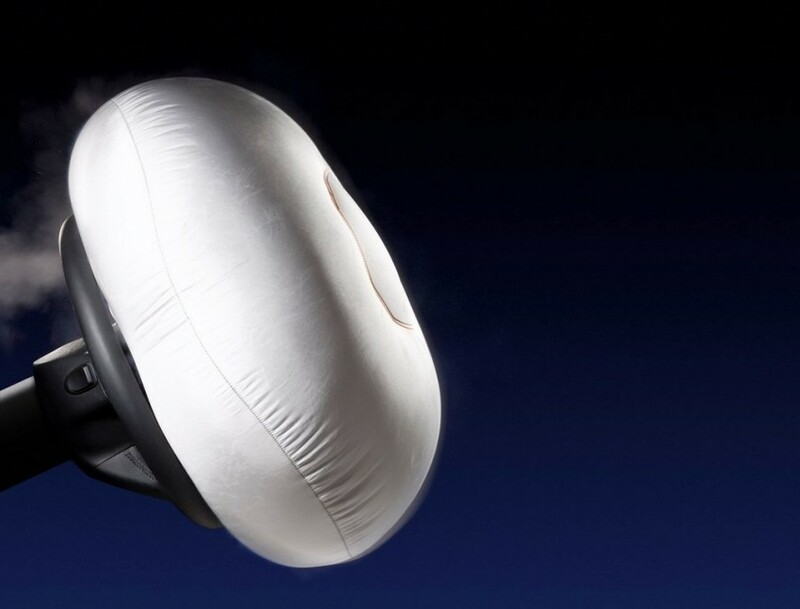 The main issue is with airbag’s inflator as the metal catridge loaded with propellant wafers could ignite with explosive force and if the housing of inflator is a damaged in a crash the metal shards from the airbag can be sprayed through out the cabin which is very dangerous for the occupants. The airbags uses ammonium-nitrate based propellant without a chemical dry agent is root cause of the problem according to NHTSA. This could also happen because of moisture in the environment, high temperate and age of the vehicle. 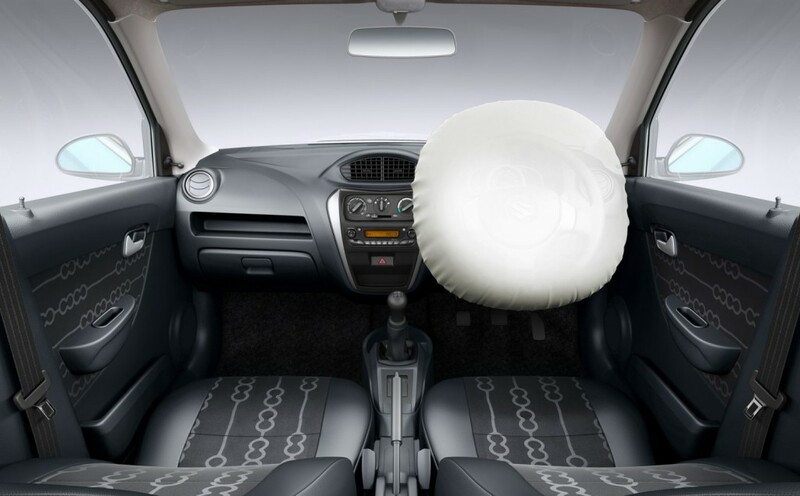 Most of the issues have occurred on the drive side airbag but sometime it had also happened on the passenger airbag also. The cars manufactured from 2002 to 2015 which fitted with Takata’s airbag had this issue. 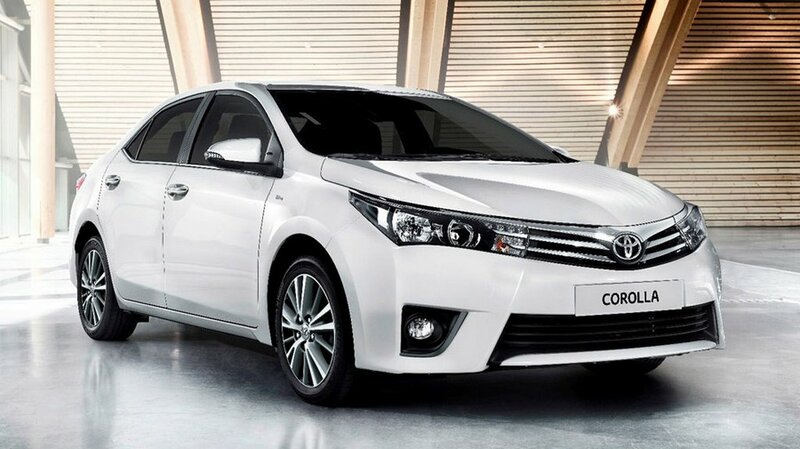 The manufacturer includes BMW, Audi, Mercedes Benz, Toyota, Honda, Jaguar, Fiat, Mitsubishi, Volkswagen and more. Takata finally pleaded guilty in February, 2017 that they had known about the airbag issue but the company never informed manufacturers about this. Due to massive recall, the debt of Takata was increasing and then the company filed for bankruptcy in June 26, 2017. Then in February 23, 2018 a U.S bankruptcy judge approved the plan by Takata and its creditors to create a trust fund to raise money to give as compensation for the victims. The trust fund is $136 million and $90 million will be given by the manufacturers. Like we have said, the problem of the recall is lack of availability parts and some of these models with the Takata airbag can’t drive on public road and manufacturers have to give loaner car for the customers but only 6 manufacturers out of the total 17 have adequate loaner cars. The repairing process will continue for some more years as Takata and car manufacturers are working together to complete it soon.